Rawa Island is the one of the best vacation to top destinationsin Malaysia. It is a popular coral island that has tiny size. This island is located 16 kilometers from the Malay Peninsula. If you go from Kuala Lumpur or Singapore, you will need 4 hours to get passes to the island. This island is close to the Tioman Island. On this island, you will see the white beaches and palm tree with the clear blue sky and water. You will also see the green jungle. 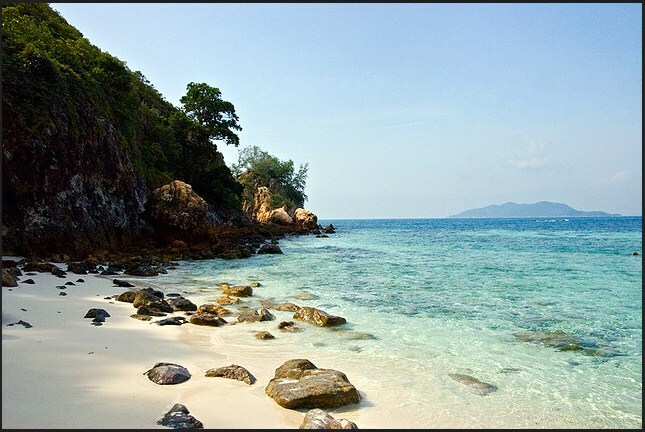 If you go to this Rawa Island, you will get so many entertainments to make the amazing memories of your vacation. On the beach, you can do the volleyball game or just enjoy the scenery. In the sea, you can do snorkelling, windsurfing, and fishing. There are some historical and cultural too in this island. If you get bored with the beach, you can try exploring the jungle or hiking. This will be a very relaxing vacation for you. You can try Rawa Island Package holiday for two days and one night. If you pick the package, you will use the boat for transfer you from Mersing. 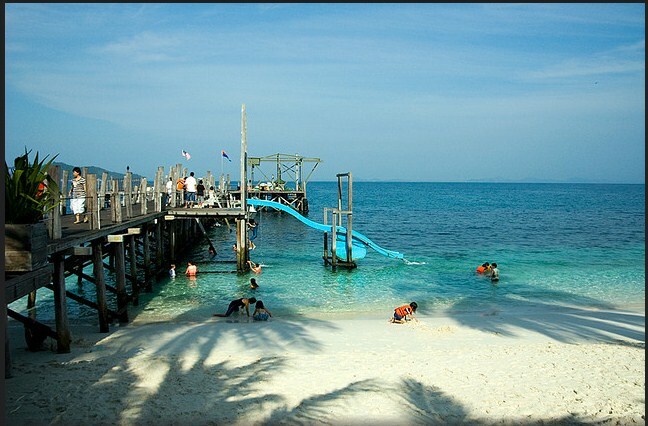 If you do not take any package, you can pass to the Rawa Island by the ferry. This island has ferry service for the visitors. The ferry’s capacity is for twelve people. The time that you need to across the sea is 25 minutes. If you want to go there, you must pay attention to the Rawa Island Monsoon Season. In this season, the waves will go up. This makes the boat, that can transfer the visitor to the island, cannot go to transfer the visitors. The monsoon season has happened in November to January. 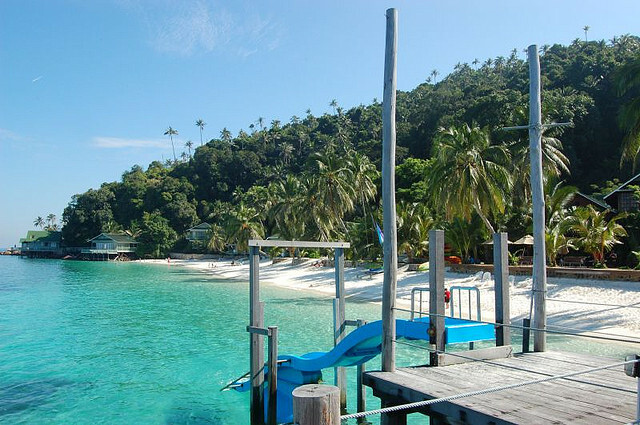 Plan your best vacation and visit this wonderful Rawa Island for your holiday.